Quinta Mazatlán’s Fall 2018 Nature Speaker Series begins at 6 p.m. Thursday, Sept. 6, with Carly Tencza, who will discuss “green” steps you can incorporate into your daily life. The title of Tencza’s presentation is “Living Green: Three Simple Steps.” The speaker is an environmental advocate and sustainability specialist and now works at Quinta Mazatlán as an environmental educator and naturalist. 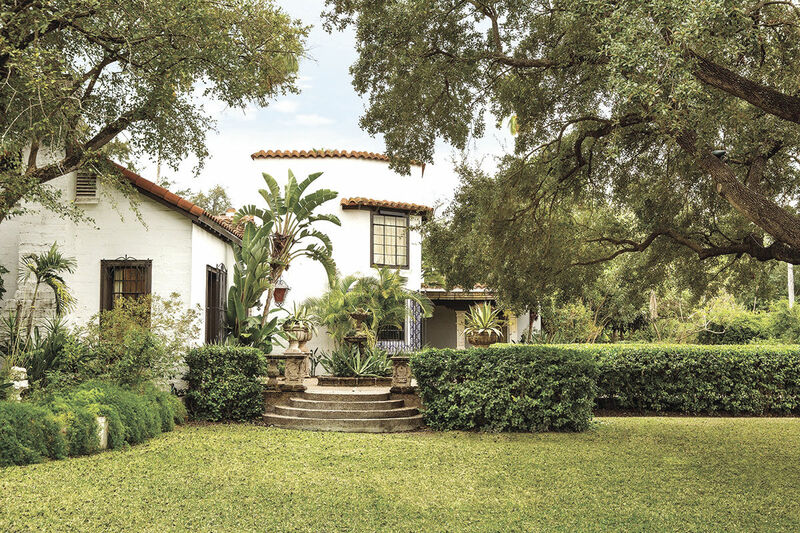 The speaker series will take place Thursday evenings through April 2019 at Quinta Mazatlán. The program fee is $3. The nature site is located at 600 Sunset in McAllen, one block south of La Plaza Mall on 10th Street. For more information, call (956) 681-3370 or visit www.quintamazatlan.com.